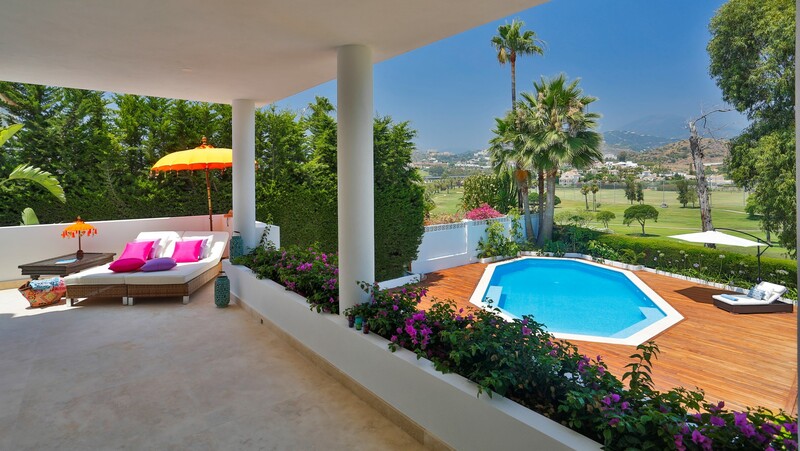 At the heart of Nueva Andalucía is its Golf Valley, which is thus called because of the number of top quality golf courses within the leafy, wide-avenued residential area that is also a prominent location for a mouth-watering assortment of restaurants, cafes and bars. 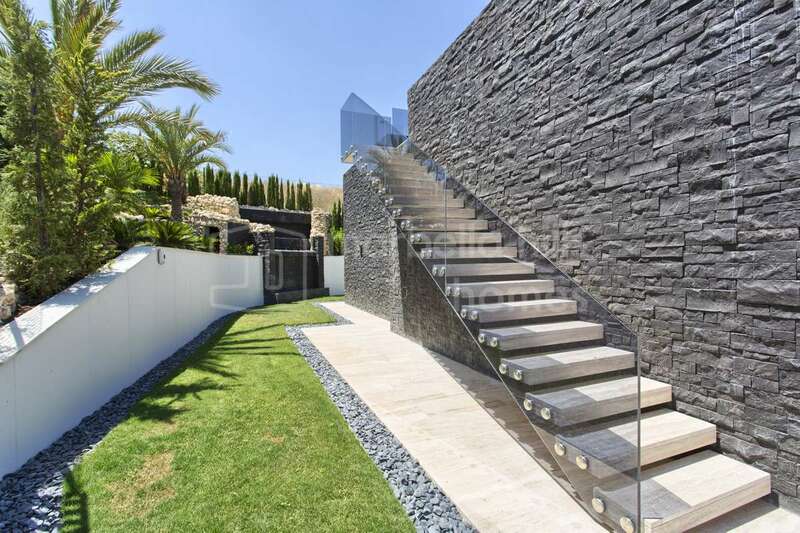 Add in the fact that after a day on the golf course at Las Brisas, Aloha, Los Naranjos or Magna Marbella, where our office is based, golfers are only minutes away from the nightlife of Puerto Banús, and you have an area that enhances the life of a keen golfer. 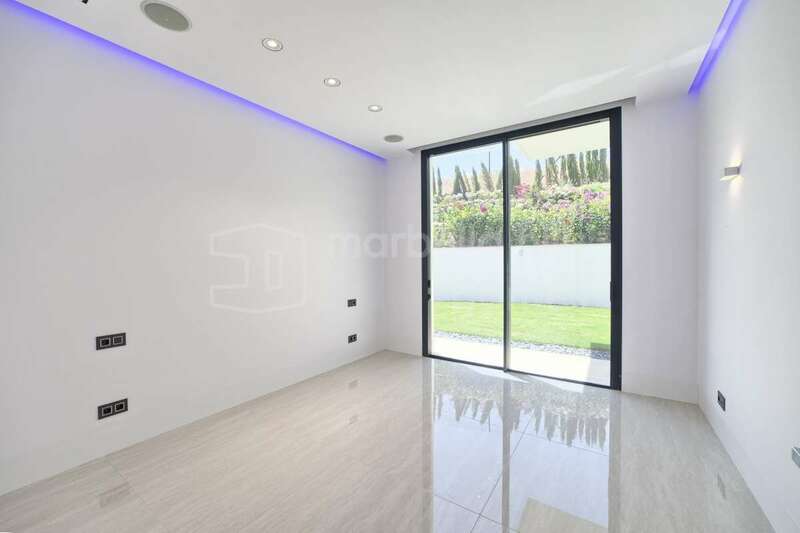 Of course, the stunning frontline golf properties in Nueva Andalucía that we can show you are not necessarily just for golfers; any investor seeking a profitable property that can be rented out for short-term golfing vacations, or to non-golfers who love the area, will be making a smart investment. 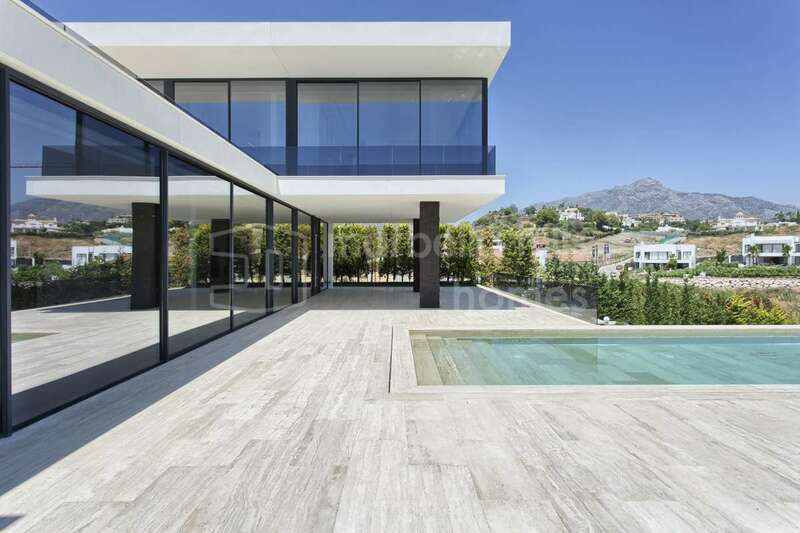 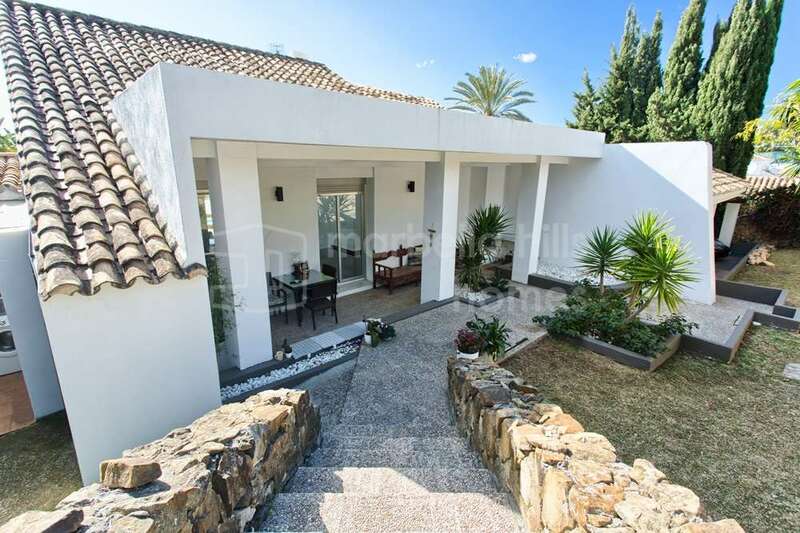 The demand for holiday rentals in Nueva Andalucía is always high and we expect this to continue as long as the courses in the Golf Valley are rated among the best on the coast. 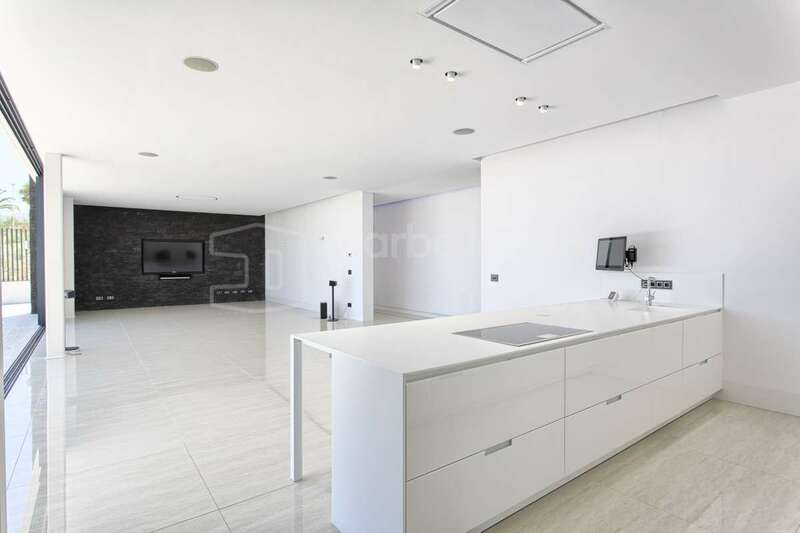 And, we don’t see this changing in the future. 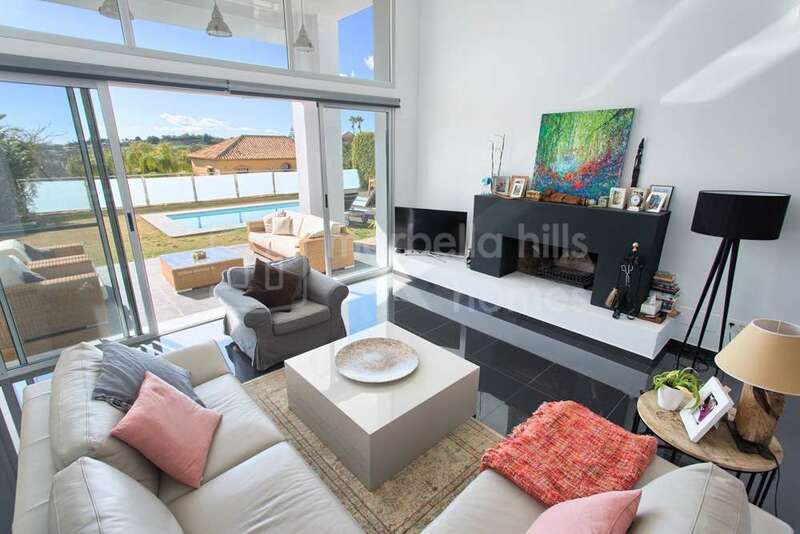 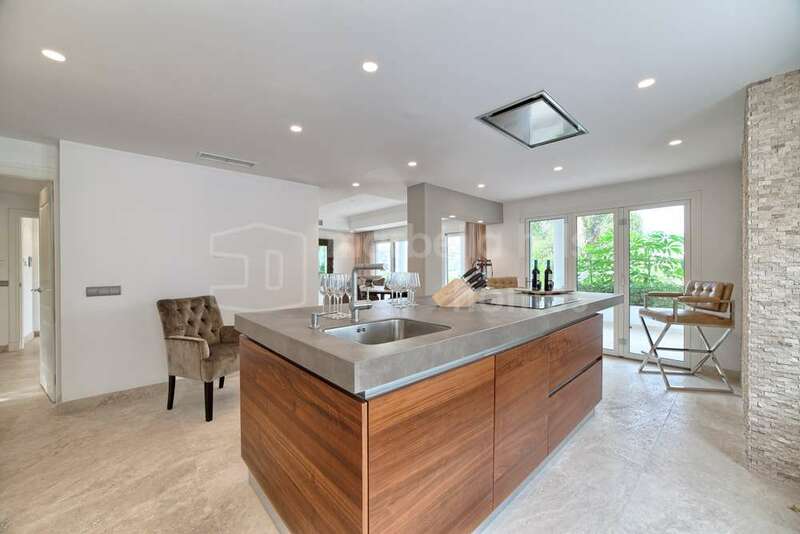 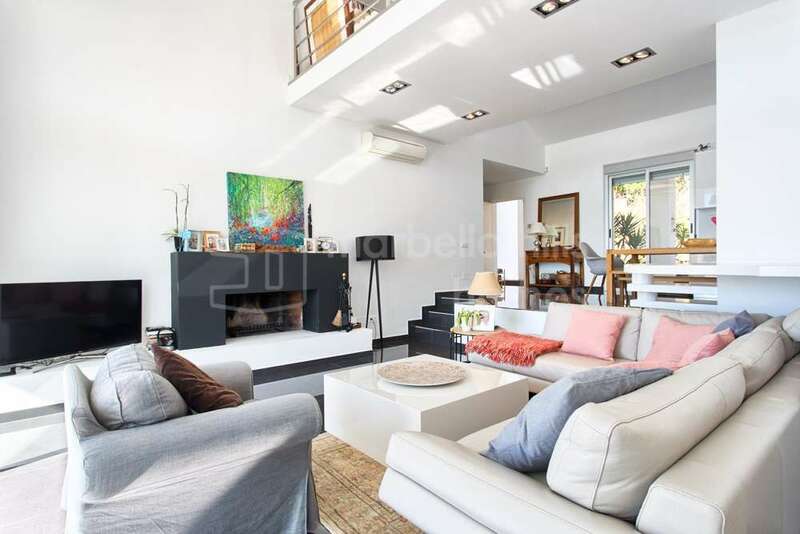 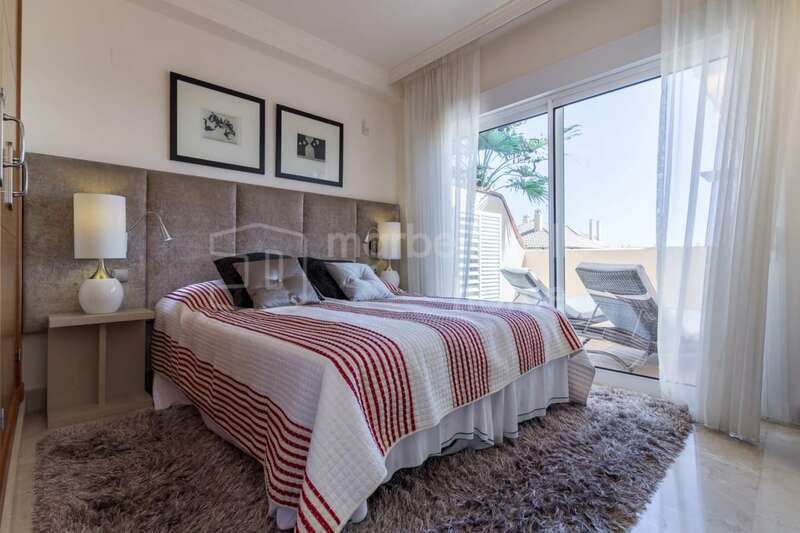 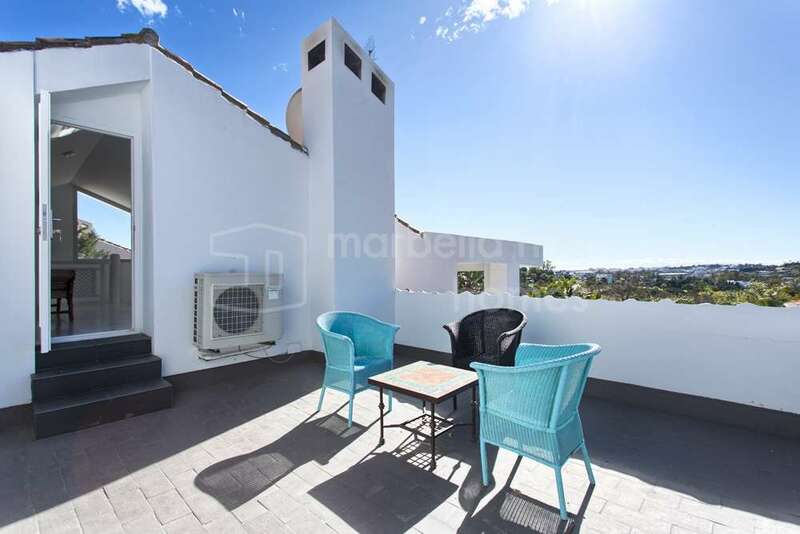 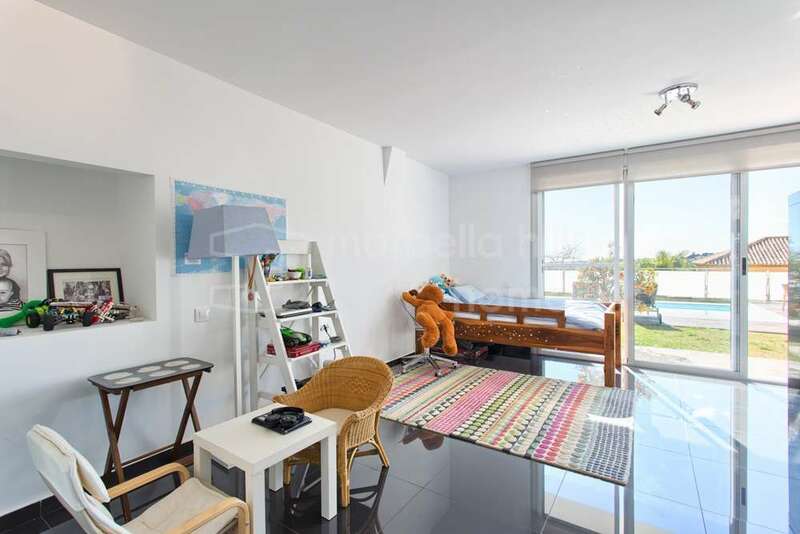 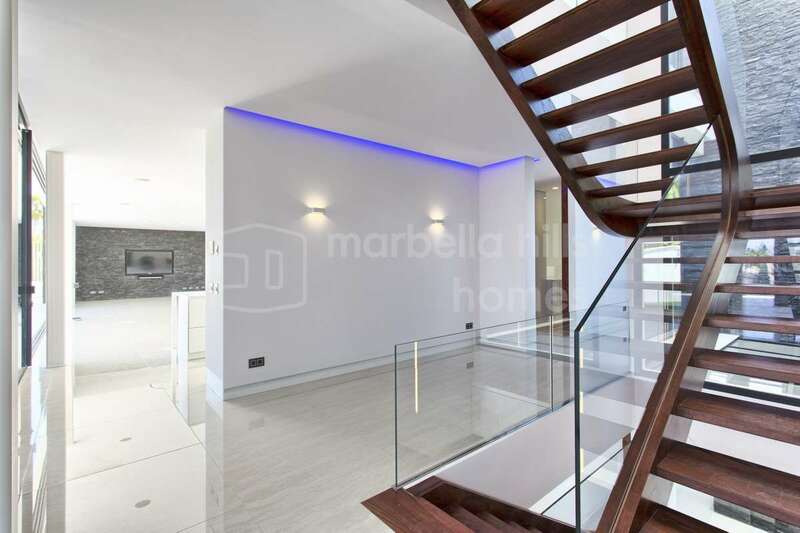 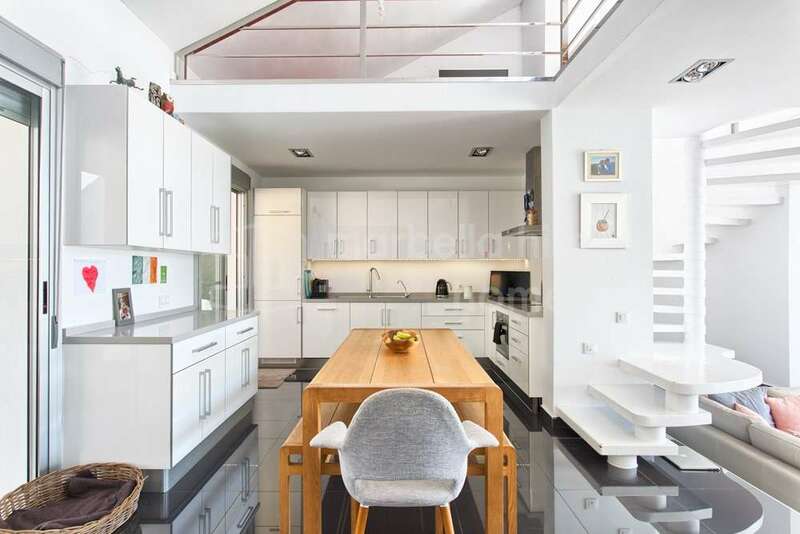 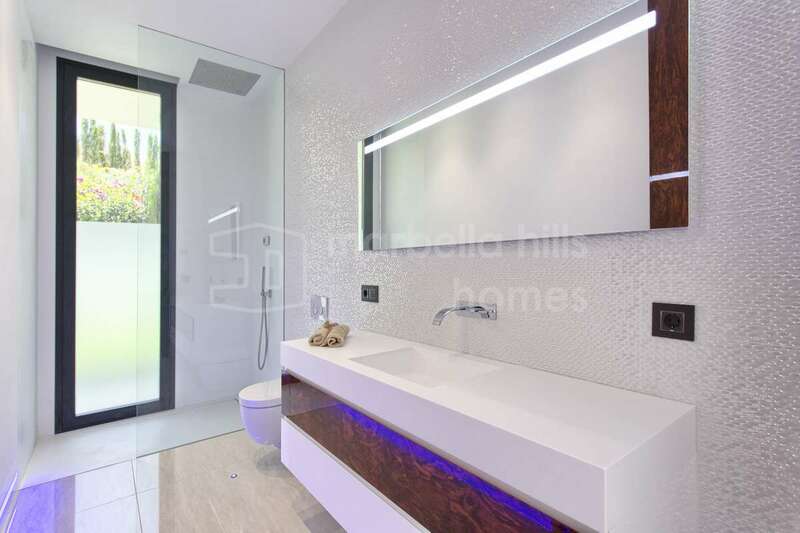 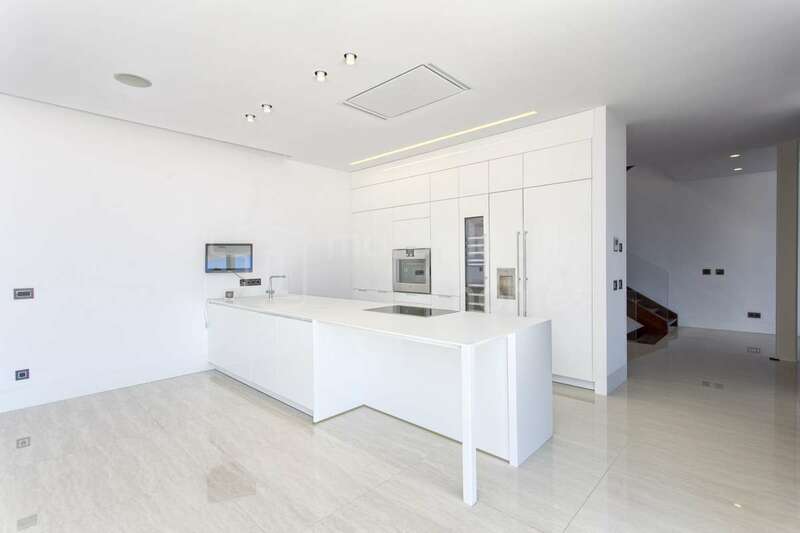 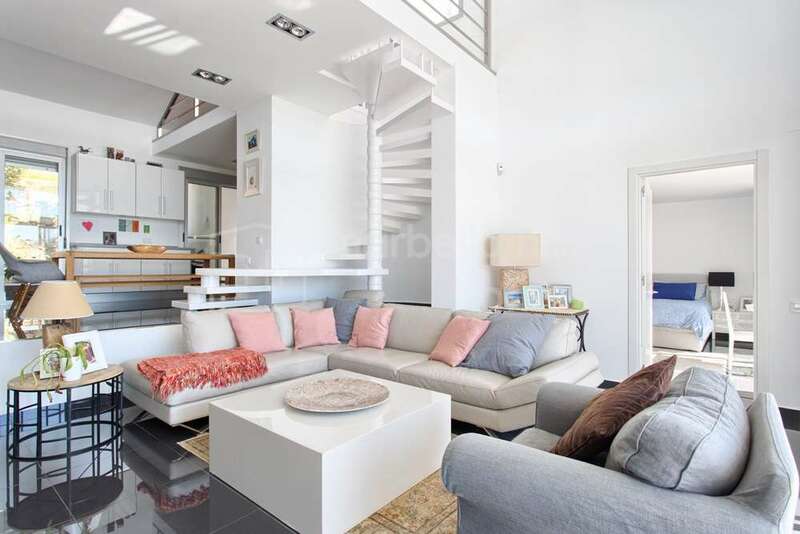 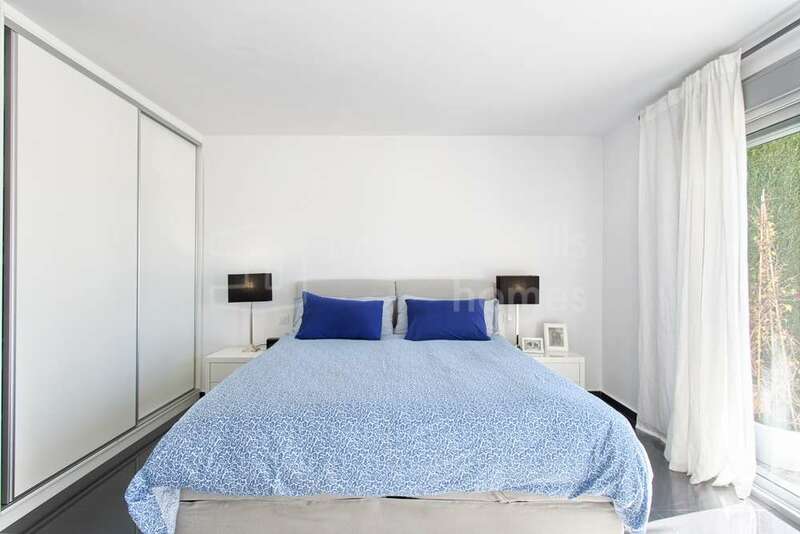 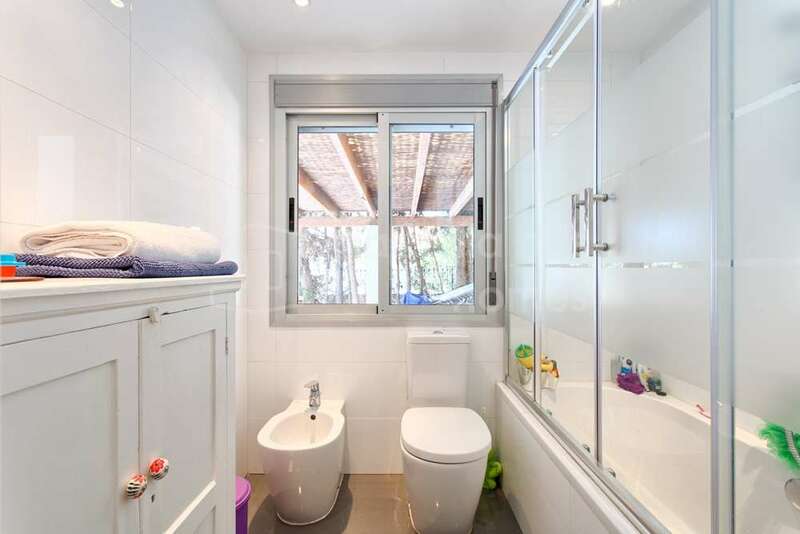 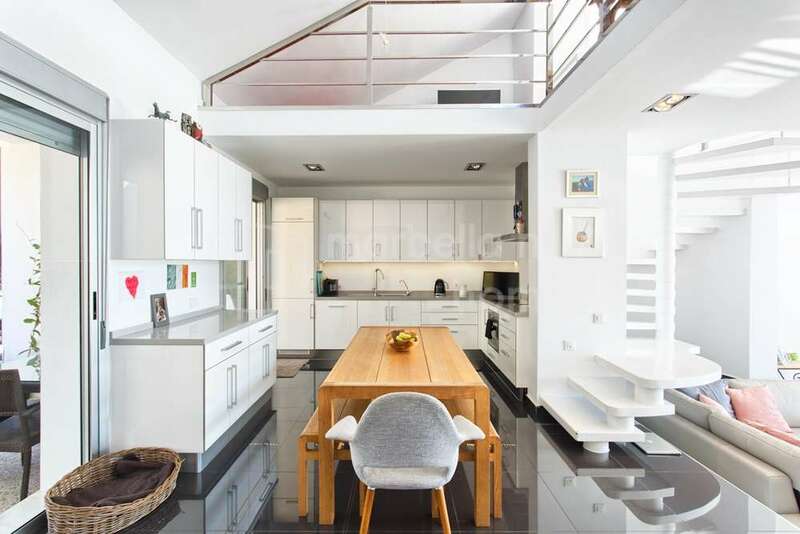 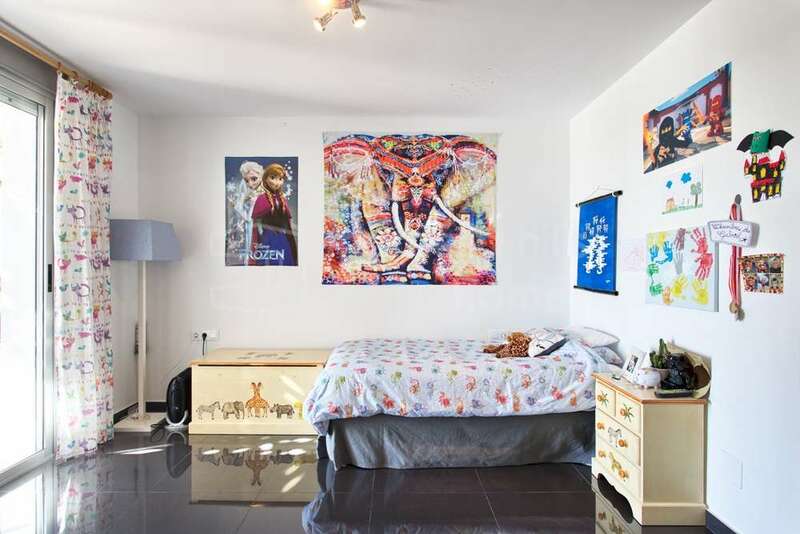 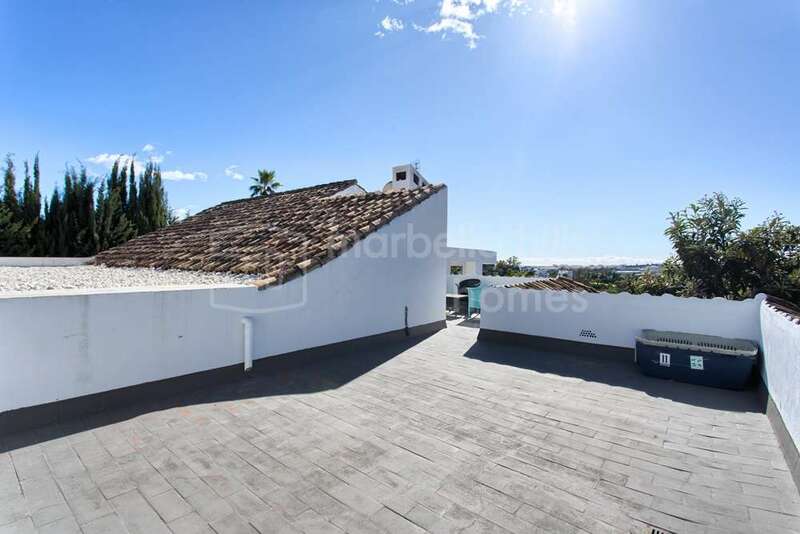 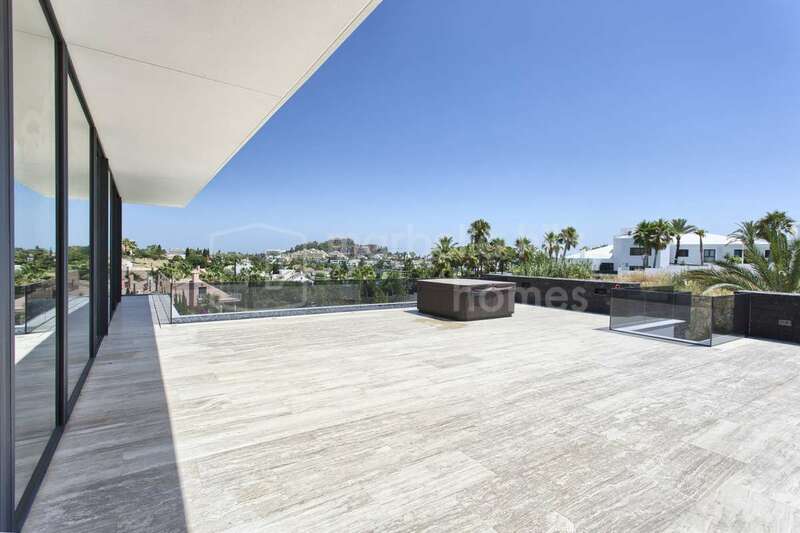 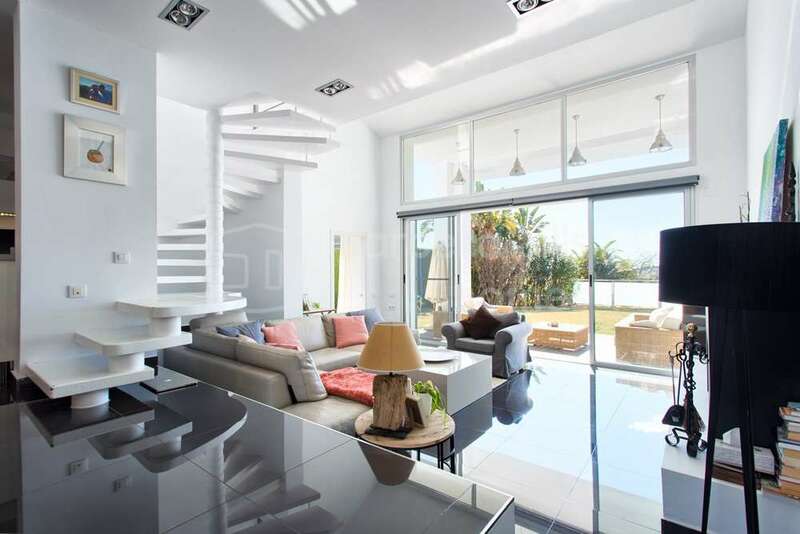 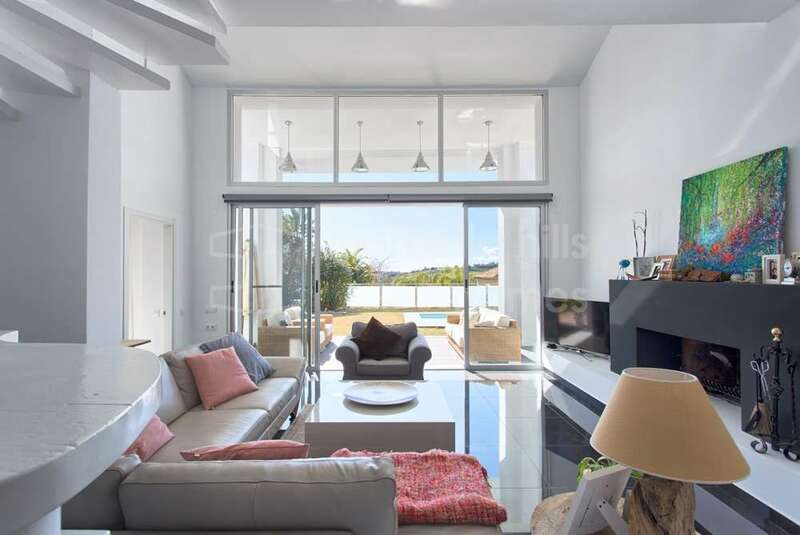 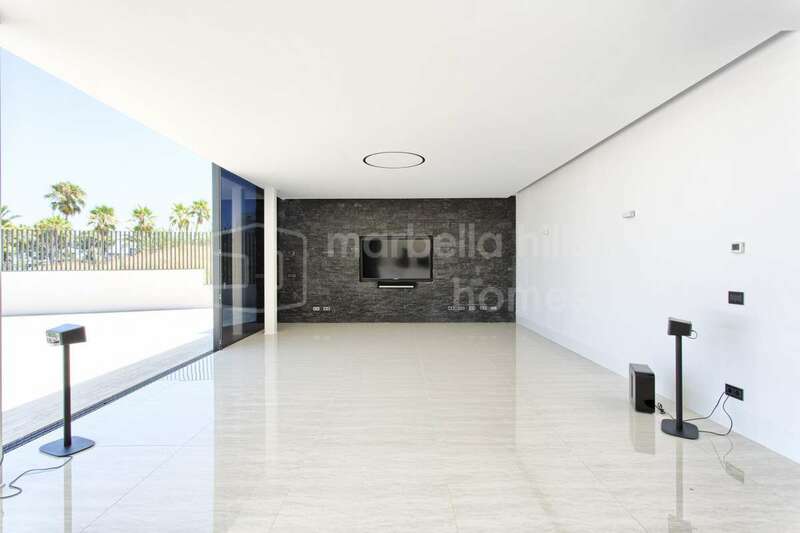 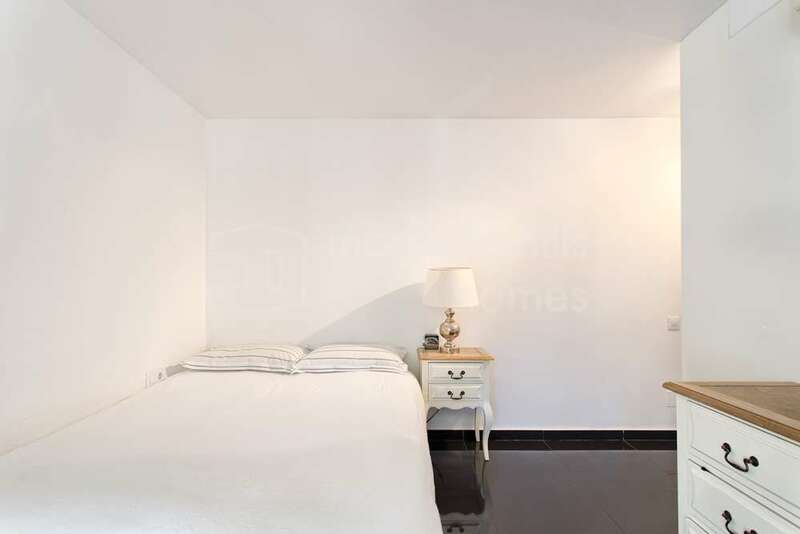 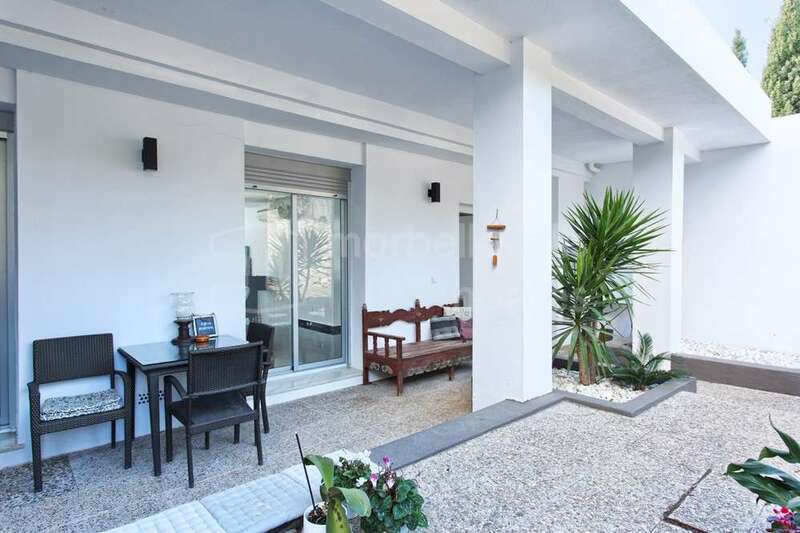 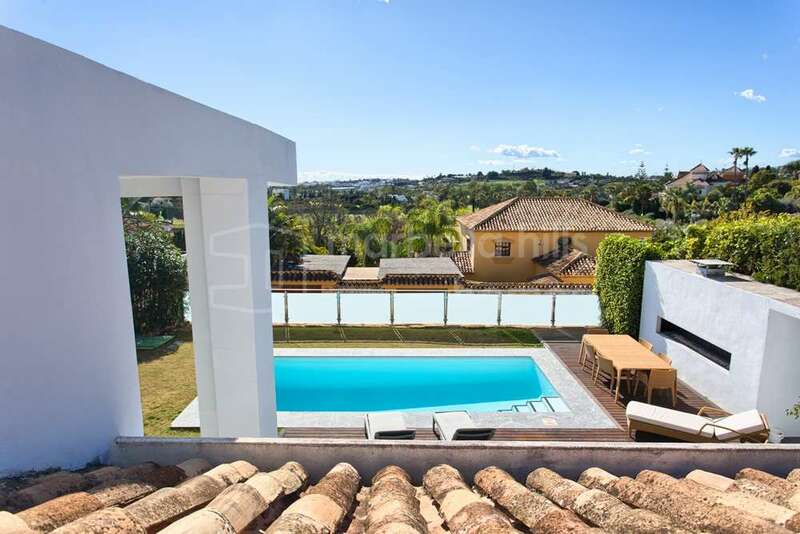 For example, this two-bed apartment in the heart of the Nueva Andalucía Golf Valley gives residents easy access to any one of the area’s courses. 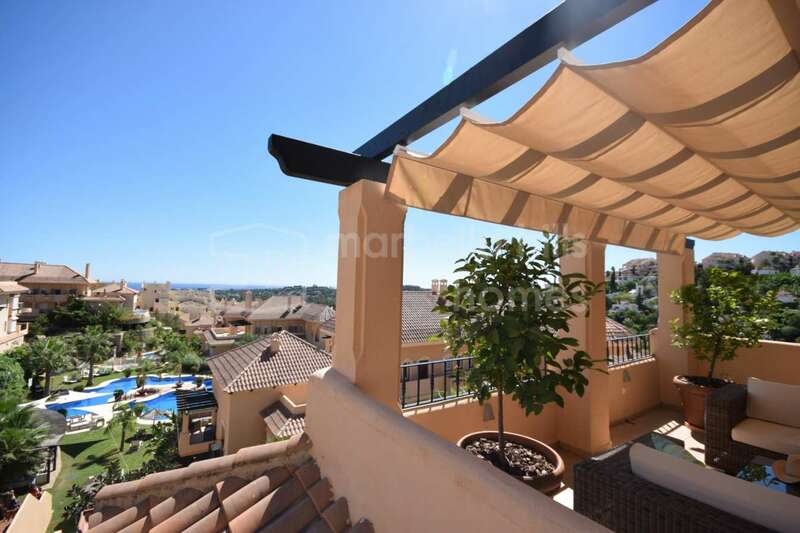 It is in a popular gated community in the modern Mediterranean style and will provide excellent rental returns. 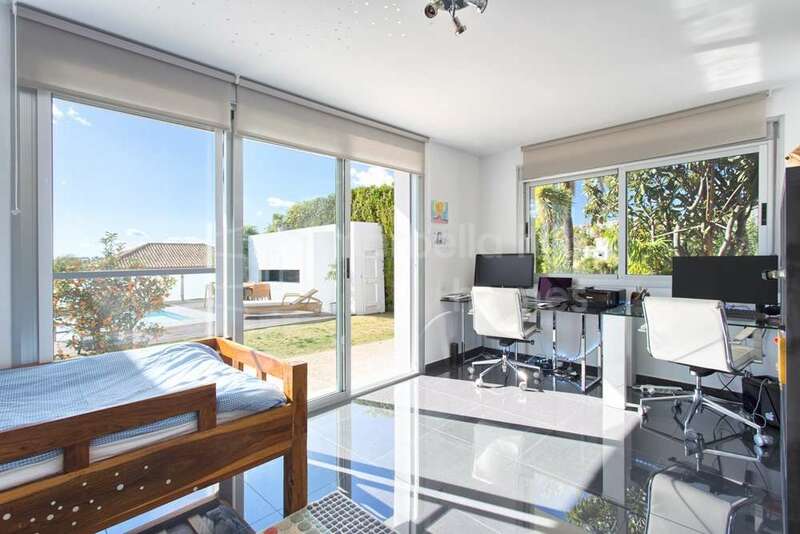 The property enjoys views over the beautiful landscaped gardens and swimming pools, and is bright and airy. 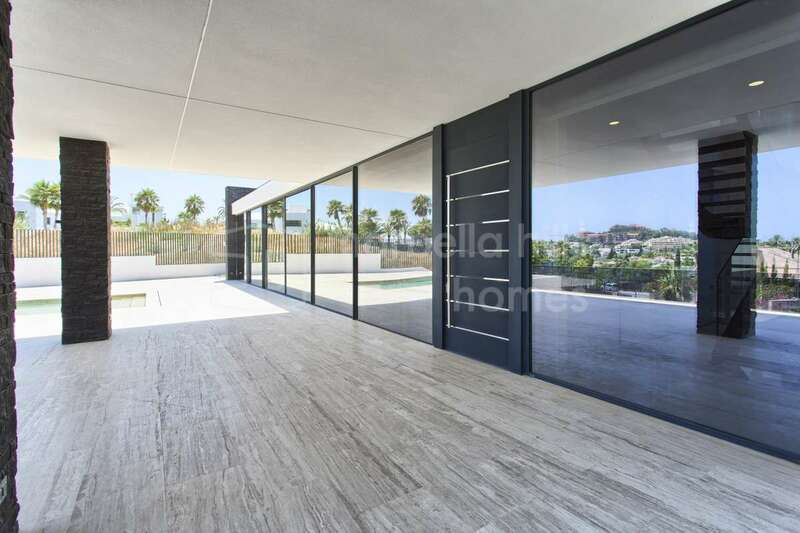 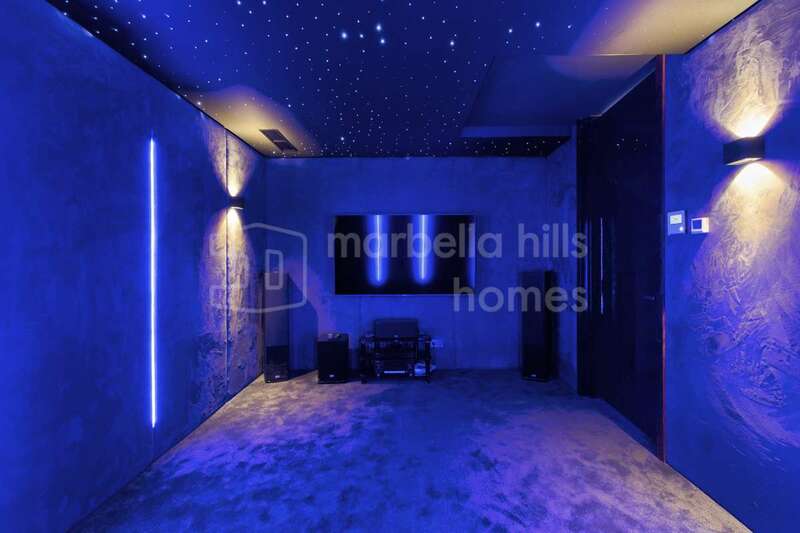 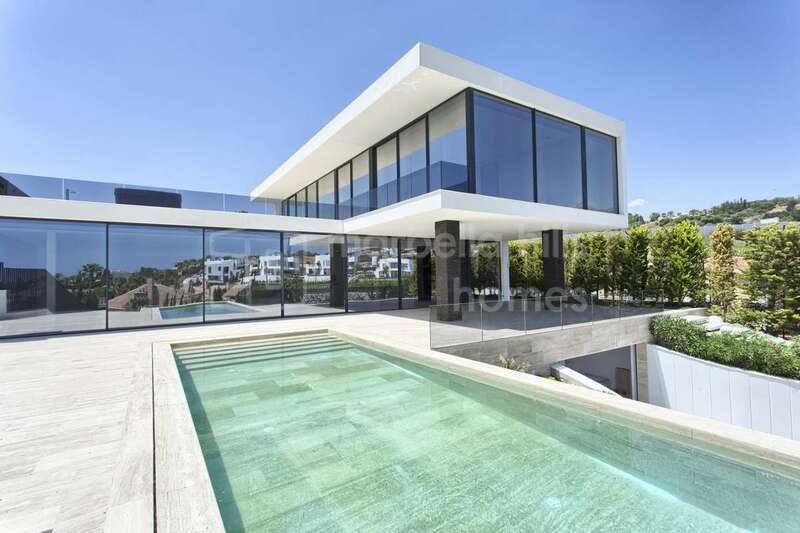 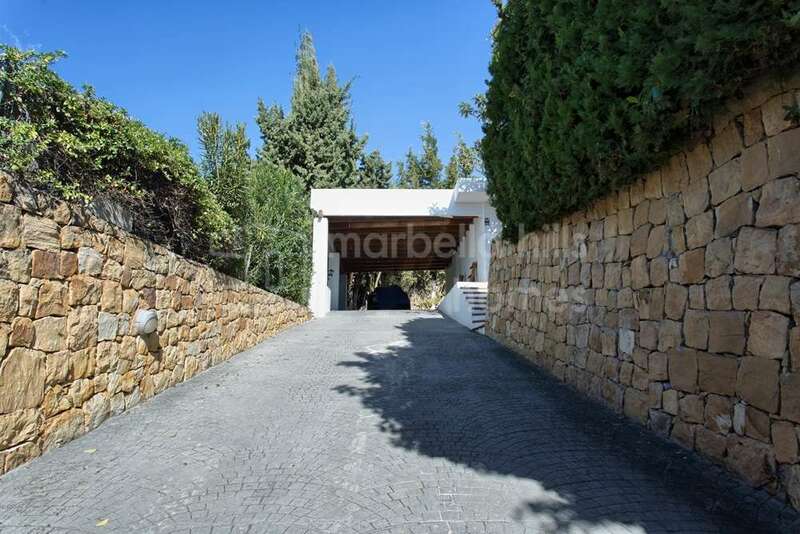 La Alzambra Hill Club is exclusive and sought after. 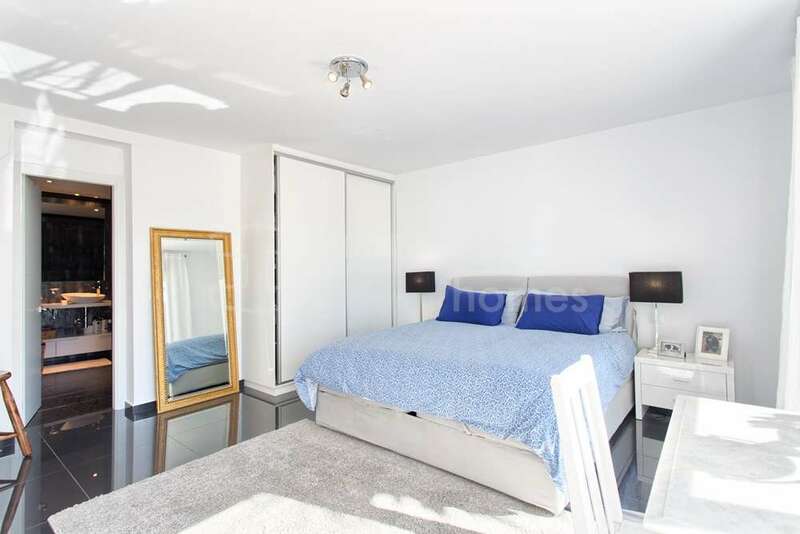 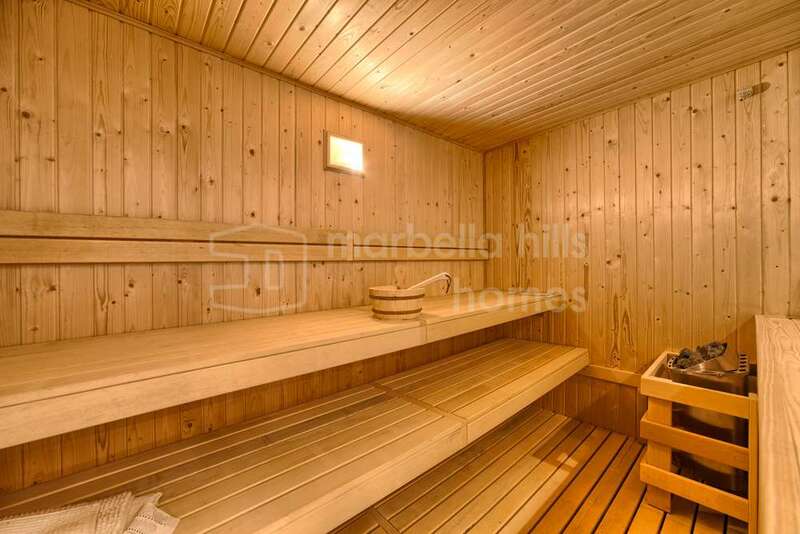 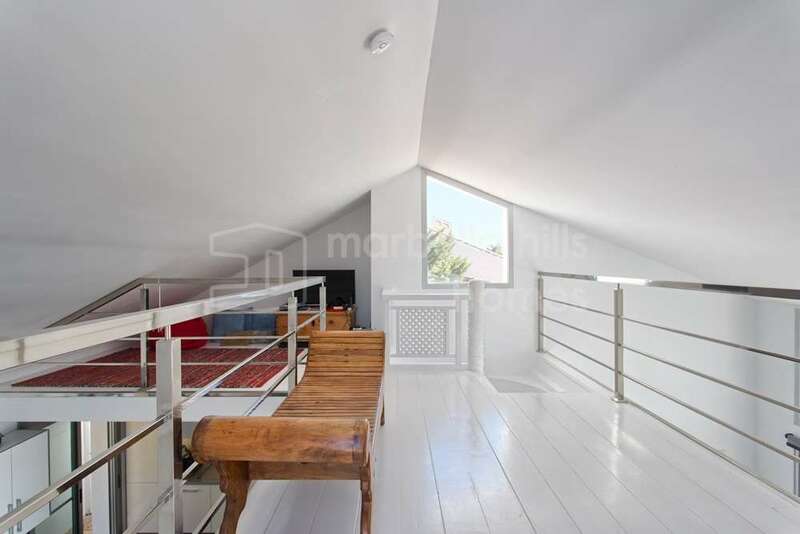 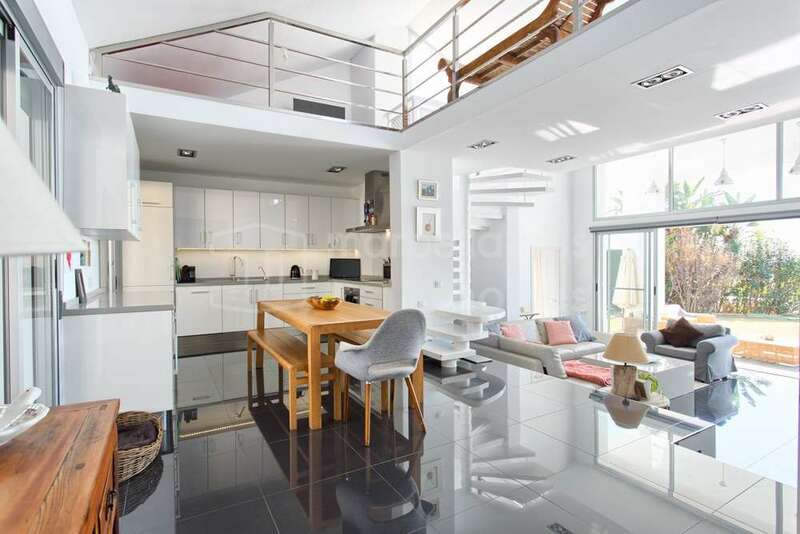 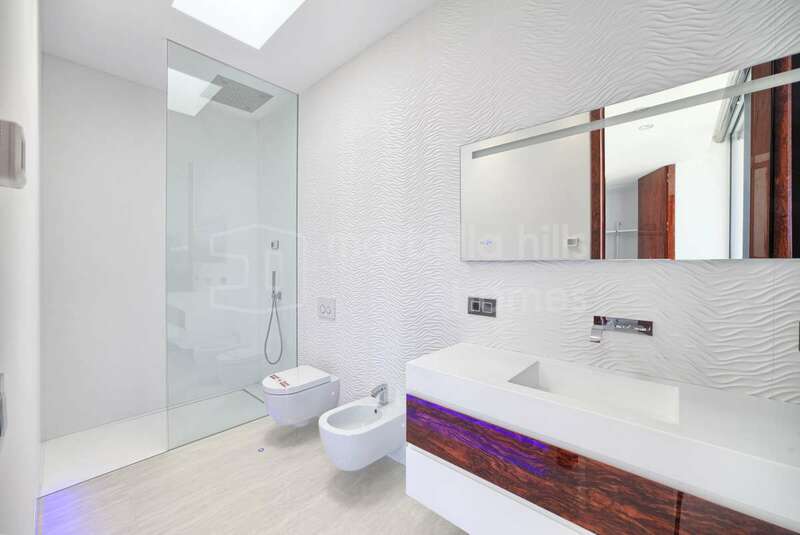 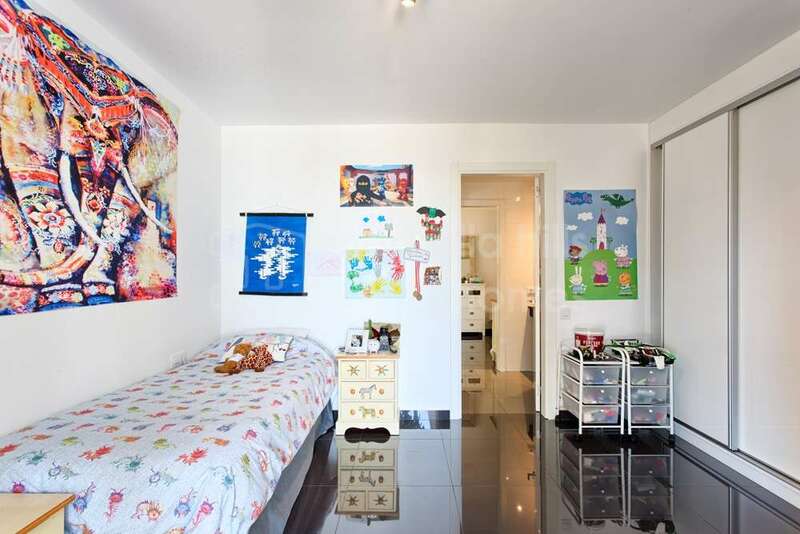 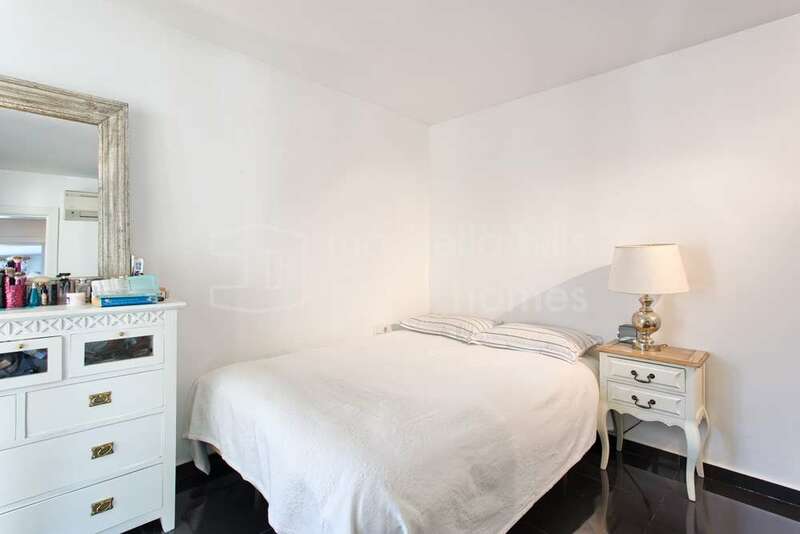 This spacious three-bed apartment is close to all the amenities and offers a luxury lifestyle. 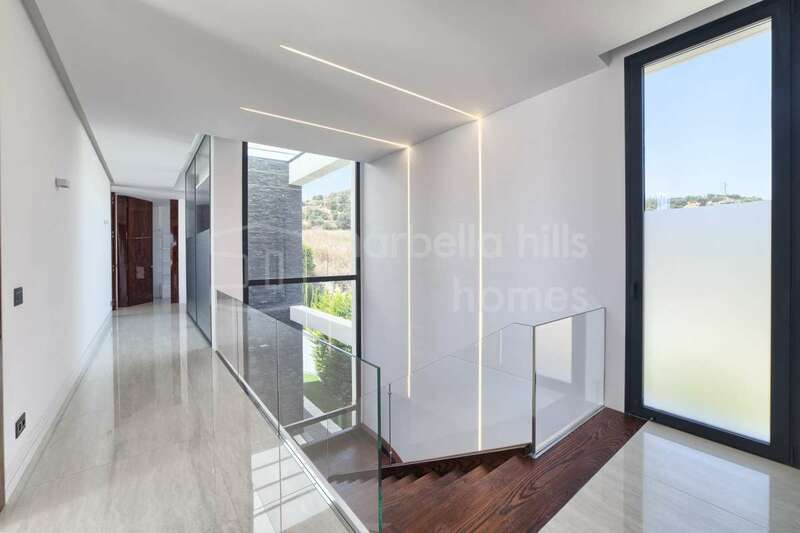 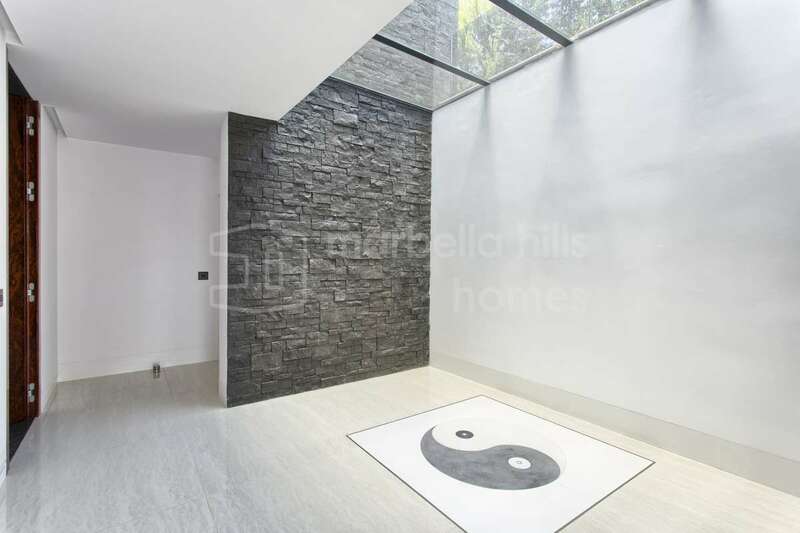 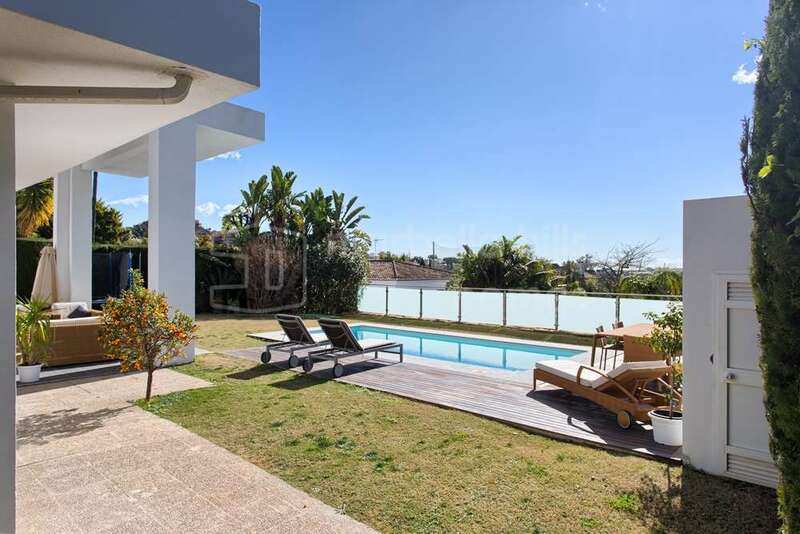 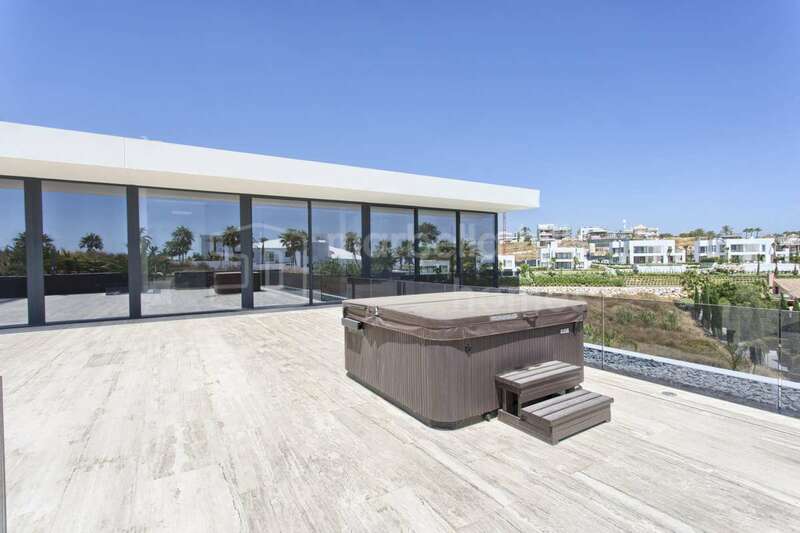 Tropical gardens, pools, underfloor heating, garage spaces, storage room and more make this a property that has to be seen to appreciate the quality of the urbanisation. 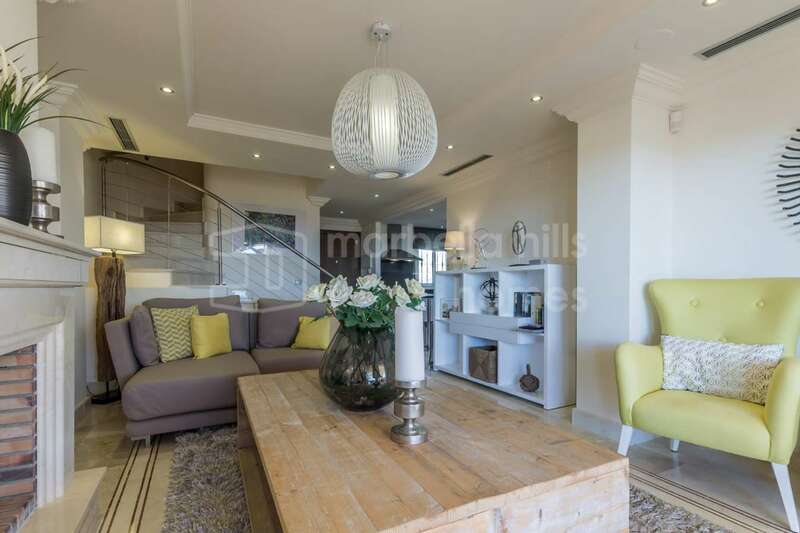 And who could resist this elegant three-bedroom penthouse in the Los Granados urbanisation at Las Brisas Golf. 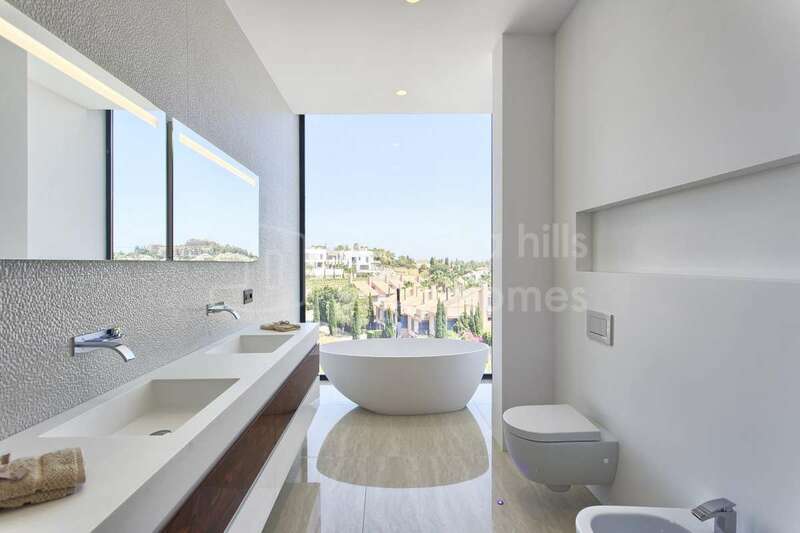 The duplex penthouse offers spectacular views and state-of-the-art fittings and finishes, and includes a gym, solarium, indoor pool, underfloor heating and Dolby Surround system throughout. 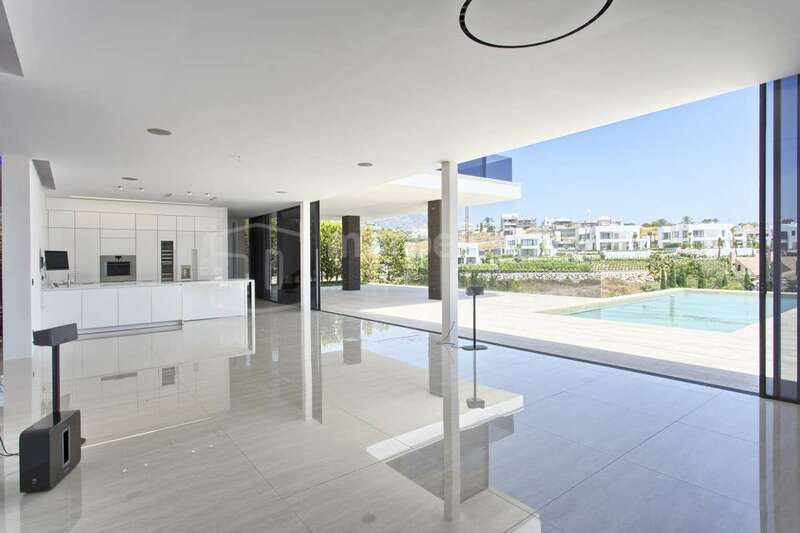 Magna Marbella is considered one of the most desirable addresses in Marbella and with sea, mountains and golf views it is perfect for golfers. 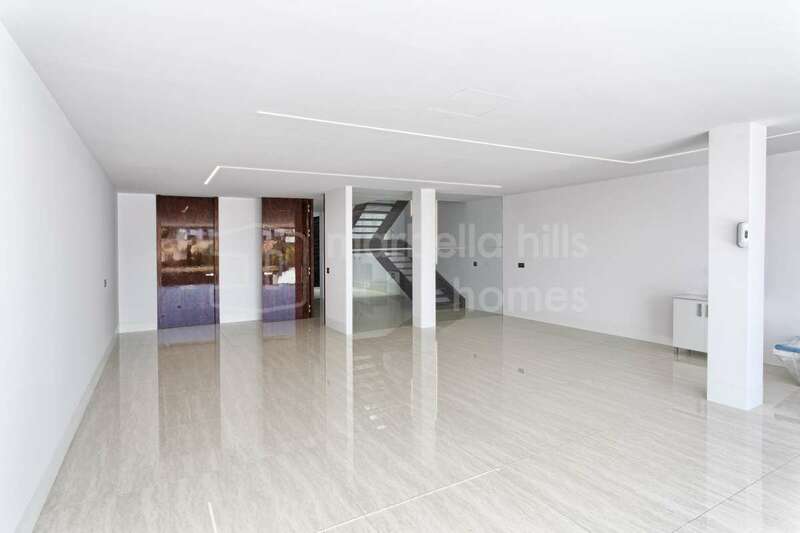 This three-bedroom apartment in the luxury, gated urbanisation is both spacious and fully equipped with the finest qualities throughout. 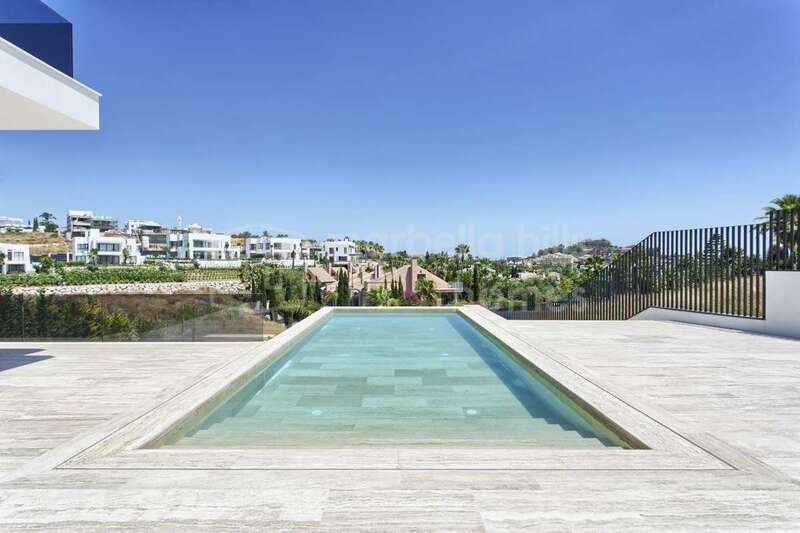 It sits in tropical gardens with three swimming pools, its own restaurant and the nine-hole golf course. 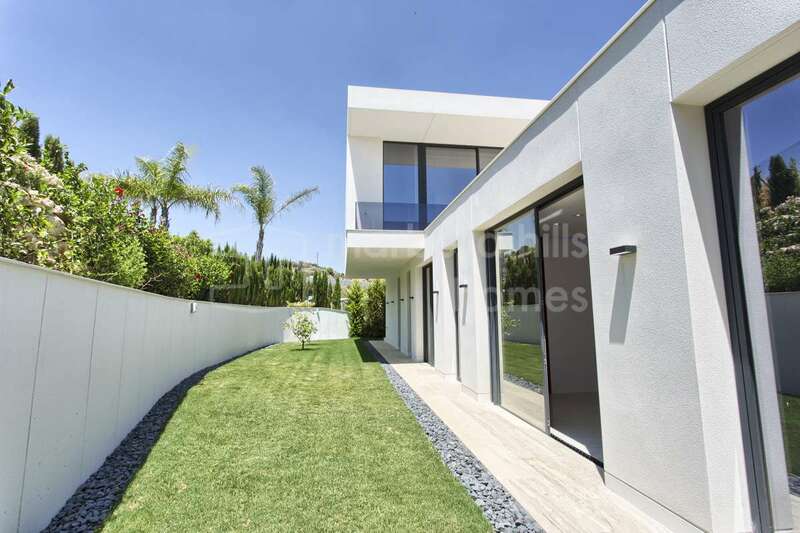 This is just a small sample of the exceptional properties we have for sale in Nueva Andalucía’s golf urbanisations. 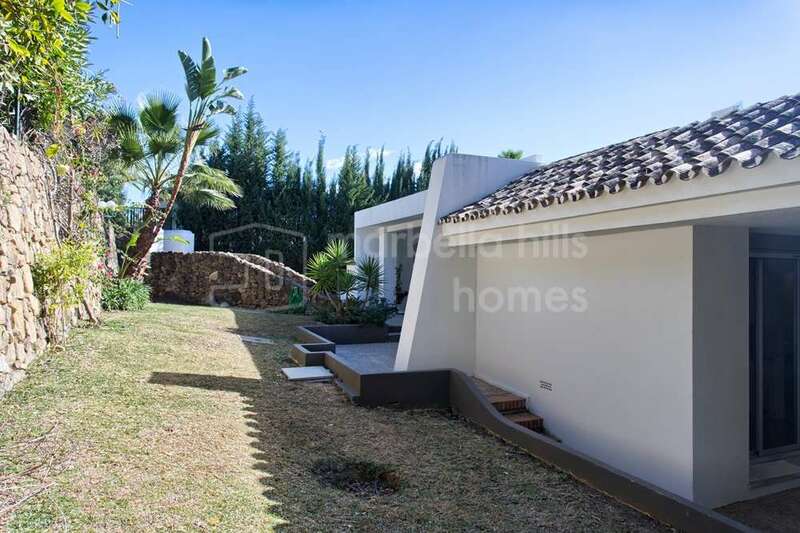 If you are a golfer looking for a property that will give you easy access to your sport please contact us, and if you are an investor searching for a golf property that will bring high rental returns, we will be delighted to help you find the right one.